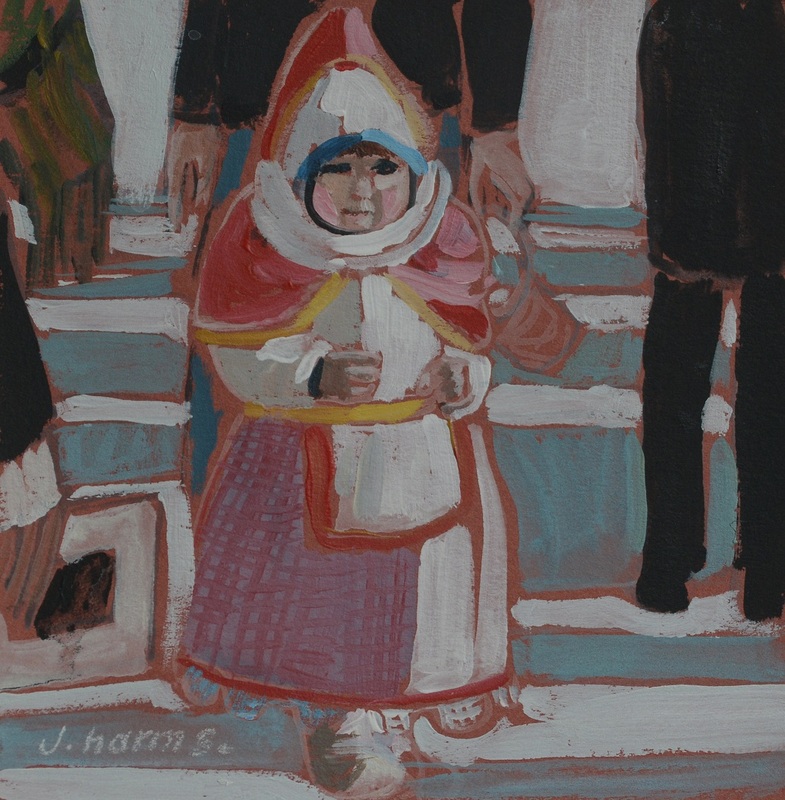 A Little Princess 2011 | J.Harms. During the Carnival in Venice. A little princess walks about.